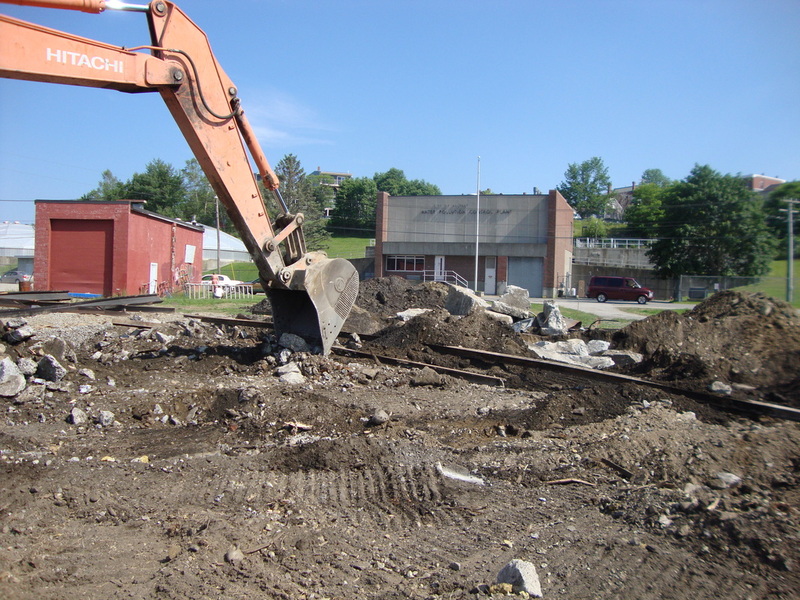 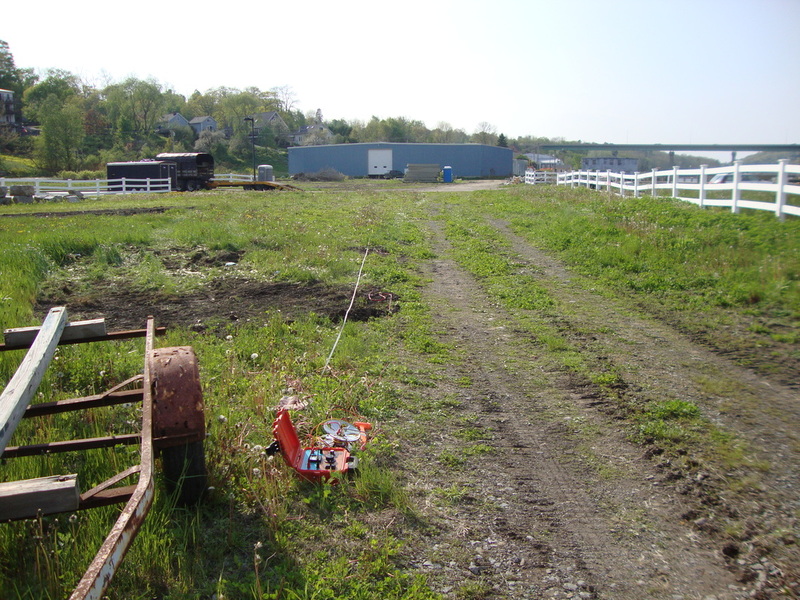 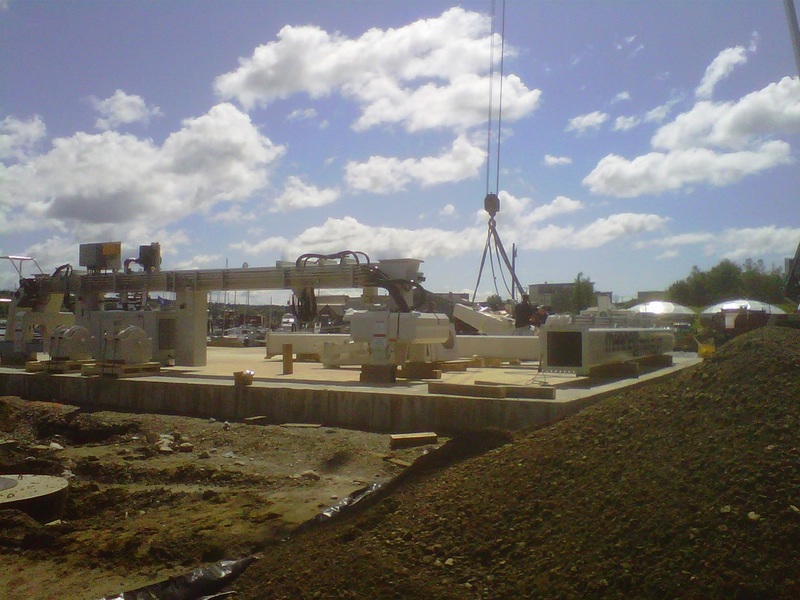 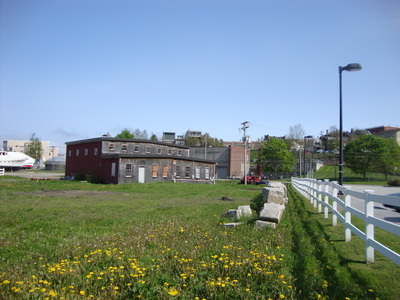 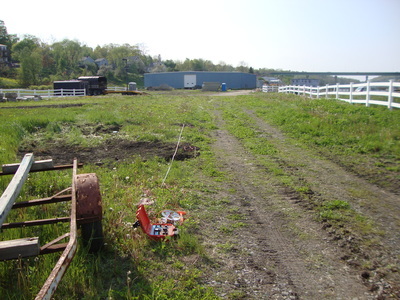 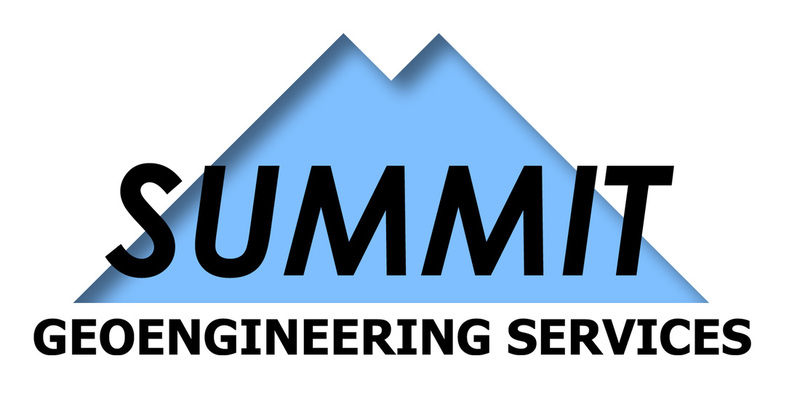 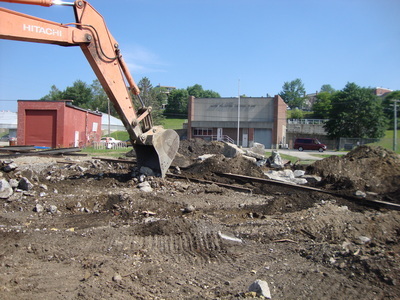 Summit Geoengineering Services (SGS) performed geotechnical engineering services for the construction and renovation of a new shipyard facility within the former Stinson Cannery site in Belfast, Maine. 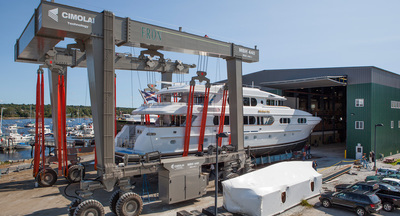 The shipyard is described as a working marina providing docking/storage, repairs, and new boat construction. 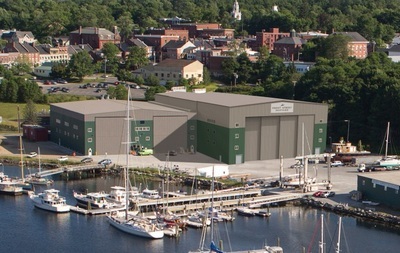 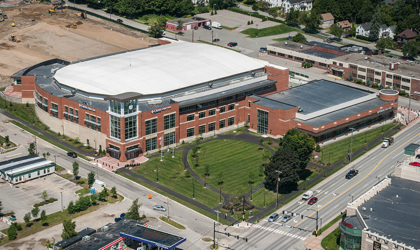 The new shipyard facility is a multi-phase project that includes a pile/pier supported waterfront travel lift for portable boat cranes (440 tons), a heavy duty aggregate travel area to support the portable cranes, renovations to an existing metal building referred to as building #4, and new metal buildings #5 and #6. Building #5 is 22,400 square feet with a height of 55 feet and building #6 is 26,800 square feet with a height of 69 feet, both with overhead cranes intended for boat fabrication/repair having ability to house large boats over 100 feet in length. 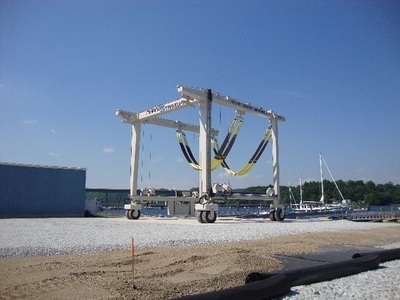 The travel cranes consists of a portable load frame with multiple slings and hoists between the load frames, 4 wheel turning ability, and an overall height of 33 feet and width of 38 feet. Geotechnical challenges included soft marine deposits, contaminated soils, and miscellaneous fill. 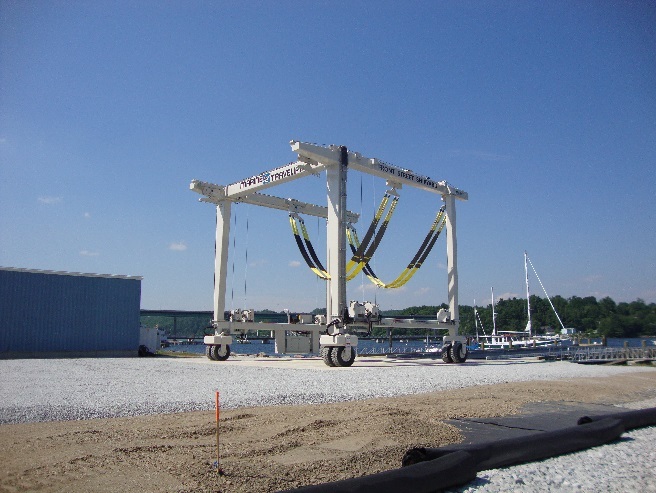 An innovative heavy duty aggregate section reinforced with geotextiles was designed for the travel cranes. 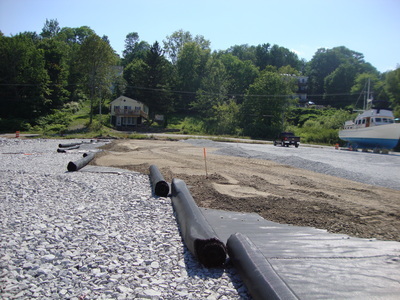 Reinforced mat foundations were used to minimize building settlement. 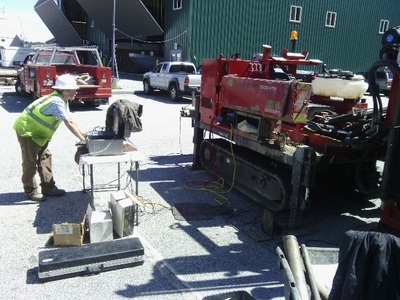 Subsurface conditions were investigated by SGS using test pits, test borings, and seismic cone penetration testing SCPTu. Corrosion analysis for foundations included analytical laboratory testing, Wenner 4 pin field resistivity testing, and field soil screening for pH/redox potential.